I read this article and found it very interesting, thought it might be something for you. 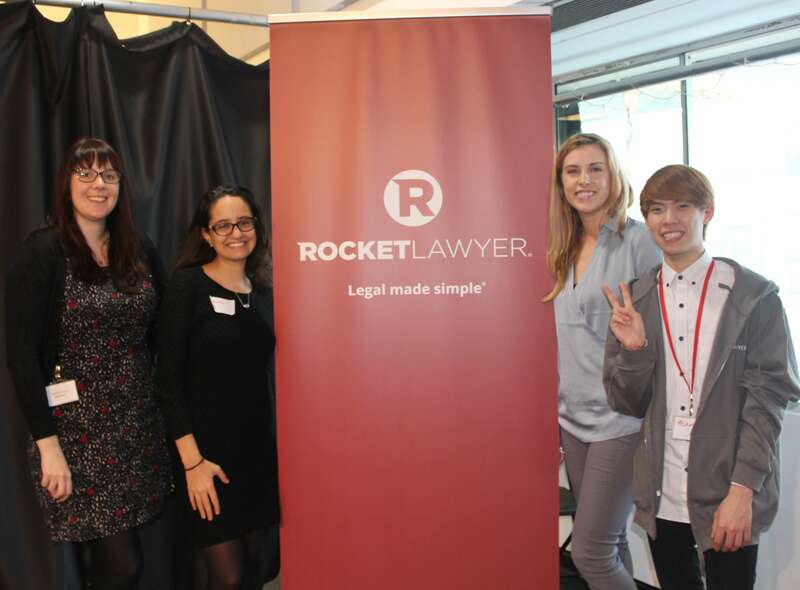 The article is called How to attract & convert clients: A Rocket Lawyer event and is located at https://www.rocketlawyer.co.uk/blog/how-to-attract-convert-clients-a-rocket-lawyer-event/. 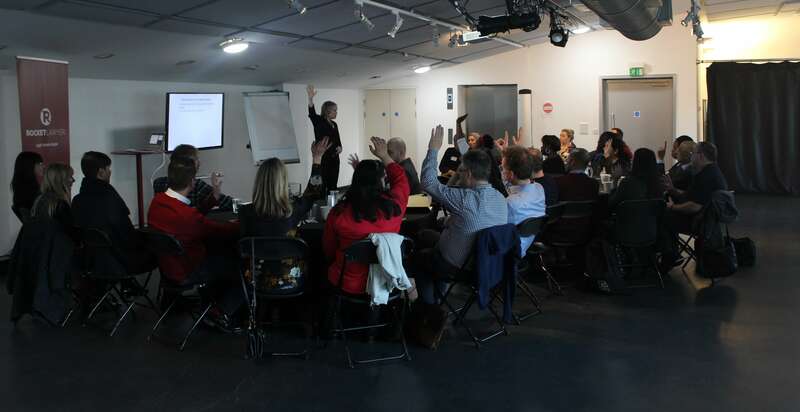 On Thursday 25th January 2018, 25 of Rocket Lawyer’s On Call lawyers gathered at our UK offices for a workshop on ‘How to attract & convert clients’. Since Rocket Lawyer UK launched 5 years ago, we’ve worked with over 15 law firms to help answer legal questions and ensure that our customers get the legal help they need. The firms who decide to partner with us are innovative and embrace technology. They understand that the legal industry is changing and that customers expect a different way of working. We invited Michelle Peters, The Business Instructor, to present and talk to our lawyers about attracting and converting. Michelle is a former solicitor from a Magic Circle law firm, who now helps solicitors (and other professionals) get more clients and increase their profits without working more hours. Michelle provided an interactive presentation enabling our lawyers to discuss why the initial lawyer-client consultation might not be bringing in many new clients and discover where they could improve and maximise their potential. Michelle gave our lawyers a successful practice model which involved Attracting, Converting and Maximising. One of the key messages that our lawyers took away from the event was that the key to conversion was to prioritise the client’s needs above all else. It can be easy to forget that the legal services industry is predominantly a service industry and that in order to ‘sell’, lawyers must remember to put the client first. We’ve built excellent relationships with our partner law firms and want them to succeed and build successful relationships with the customers we refer. We wanted to host an event for our On Call panel as a way to show our appreciation for them. The success of this event and the feedback we received showed that our lawyers enjoyed it and saw the value in it for them and their business. Rocket Lawyer is always looking to collaborate and work with more law firms and lawyers who also believe in technology and the change in the legal services industry.